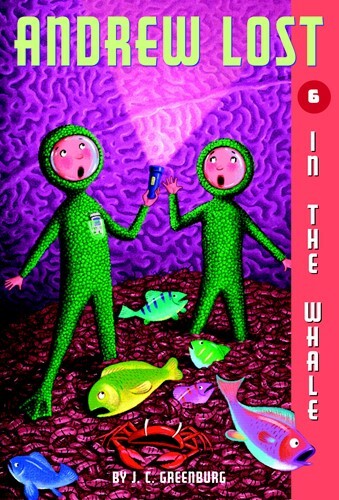 After escaping an underwater volcano, Andrew, Judy, and Thudd drive their submersible vehicle, the Water Bug, right down a whale’s throat! This is the second in a four-book set that will take the kids on a tour of undersea phenomena, from the Great Barrier Reef to the Mariana Trench to the inside of a whale, as they try to find their way home. From the Trade Paperback edition.